From TechEd India 1999, I have been speaking every year the event has happened. 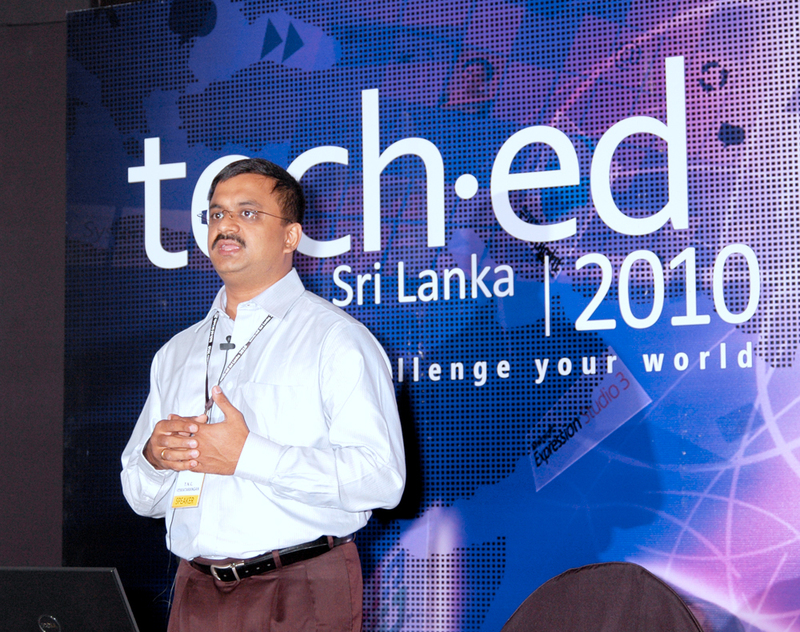 This year I presented on “Your Data on Cloud – Windows Azure Storage”. I was told this year TechEd India 2010 attracted several thousand attendees and nearly 21 technical tracks. Thank you all who attended my talk on Day 3, here you can download the Slide Deck (Your Data on Cloud –Azure Storage) I used for this talk.